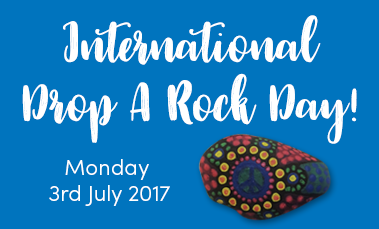 Celebrate International Drop a Rock Day 2017 with us! Lizzy Dee is an incredibly talented illustrator and designer who has worked on a number of Hinkler projects. She took time out of her busy schedule to answer a few questions for us. Great Gifts for Every Mum! Every mum deserves a special something for Mother’s Day. 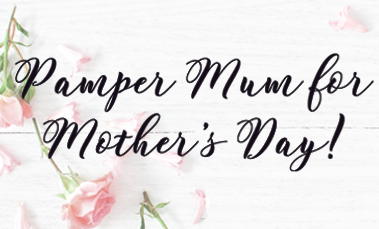 Check out these great ideas to spoil your mum, and make her day perfect with a sleep-in, breakfast in bed, a nice cup of tea, and lots of hugs! 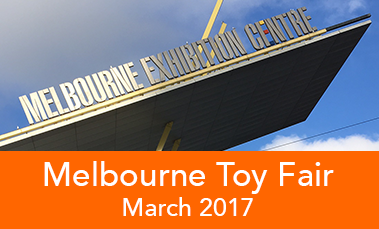 The team from Hinkler exhibited some of our exciting new products at the 2017 Melbourne Toy, Hobby and Licensing Fair! 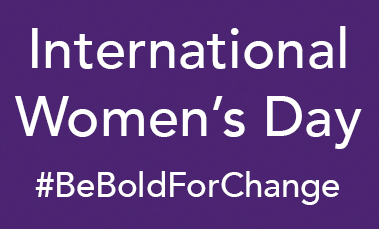 To celebrate International Women’s Day, we would love to share with you some of the women writers of the world who have inspired and shaped our lives for the better. 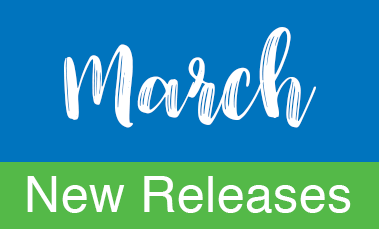 March is National Craft Month – and we've got some exciting new products to help you get crafty and creative!